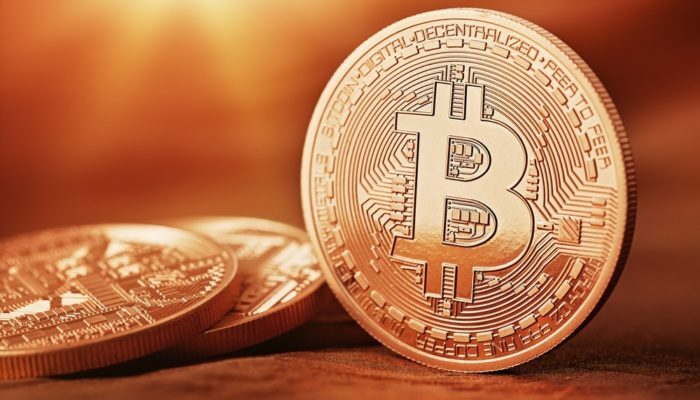 The team of financial researchers of which famed Bitcoin advocate Tom Lee is part of has some extra bullish predictions for Bitcoin’s end of 2019 price. Fundstrat’s Sam Doctor wrote earlier today that the price of Bitcoin could reach anywhere between $20,000 and $64,000 next year. Earlier this week, Fundstrat managing partner Tom Lee predicted a short term rally in the Bitcoin price. He feels that the annual Consensus conference happening next week could cause the kind of gains that would push the asset back above the $10,000 mark – potentially by a fair bit. The 2018 Consensus conference is being held in Manhattan from May 14-16. It’s thought that almost 7,000 cryptocurrency proponents will be in attendance making it one of the industry’s largest. Lee highlighted in his note to Fundstrat clients that each of the four previous Consensus events had seen the price of Bitcoin gain between 10 and 70 percent over the course of the conference. In fact, he went further than this. He stated that since Bitcoin was currently down on its opening price of the year, the rally could be even greater than those previous. This could see the digital asset hitting close to its all-time highs of just short of $20,000. This week’s double bull call from Tom Lee and Sam Doctor is far from the first time that Fundstrat have been optimistic about the price of Bitcoin. Lee has previously said that a long-term target of $100,000 is conceivable. He has also stated that by the end of 2018, one of the 21 million total BTC units will cost around $25,000. His predictions have been proved correct in the past too. The mid-2017 call of $6,000 within a year from him making it was smashed just months later – much before the parabolic bubble-like run that rounded off 2017. Fundstrat: Bitcoin to Hit Between $20,000 and $64,000 by End of 2019 was last modified: May 10th, 2018 by Rick D.